Happy Blogmas Day 11 everyone!! I’m sorry for not posting for yesterday, it was a very busy day. Today I thought I’d share 7 Christmas movies you need to watch this season. 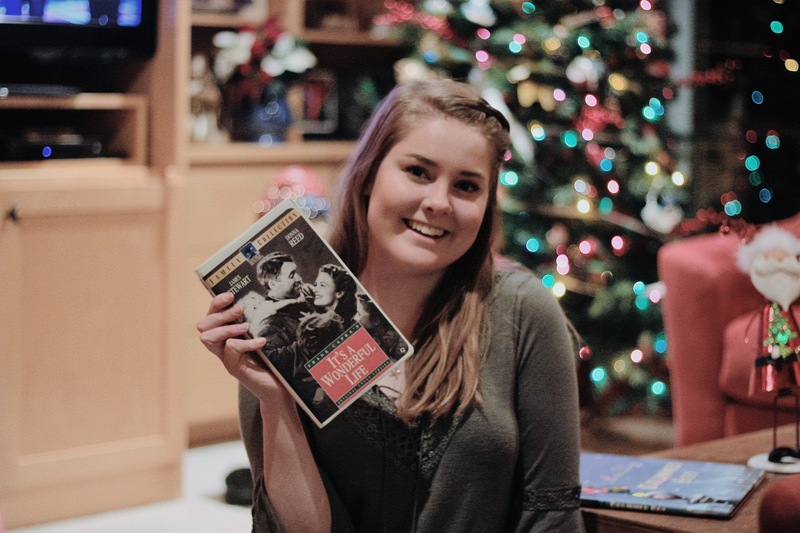 What are your favorite Christmas movies? Comment down below &I let me know! Nice list, I have seen them all. I would most definitely add “We’re No Angels”, a great movie from the 50’s with Humphrey Bogart. And how about “Home Alone”? “Rudolph” used to be the very favorite christmas movie of my kids. Now they are 18 and 16 but we were just talking the other day that we should try to get it on DVD, the old VHS tape isn’t working again. Thank you for the suggestions! I think I am one of the only people who doesn’t like home alone! Yes I have, I love that movie so much! Love Actually is my favorite!